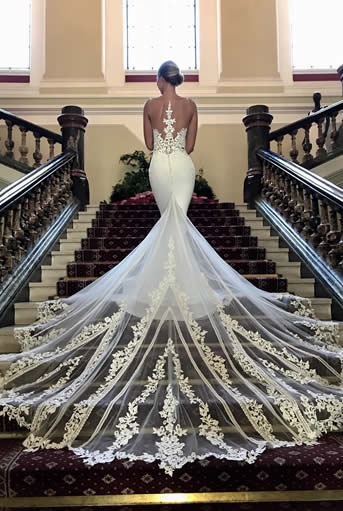 The Enzoani bridal brand emerged in 2006, and quickly rose to compete with the top in the industry by merging traditional and modern European styles into exquisitely hand crafted gowns. 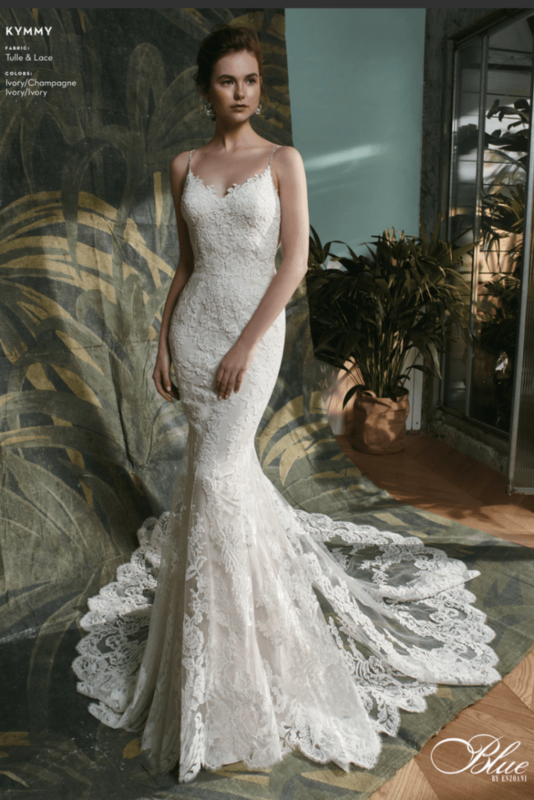 From its initial launch, the Enzoani bridal collection has become one of the most renowned brands across multiple countries due to its focus on innovative style, exceptional quality and above all a fit and finish like no other. 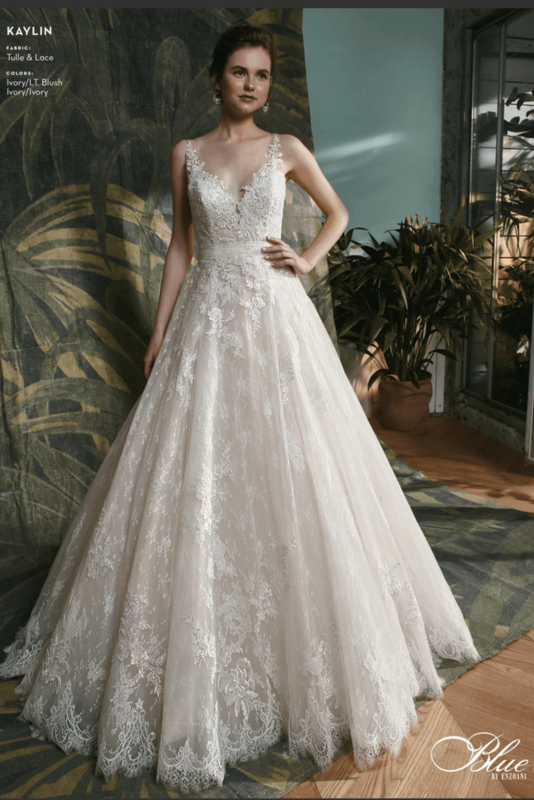 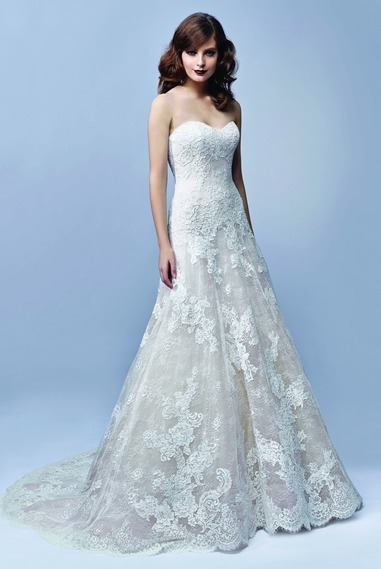 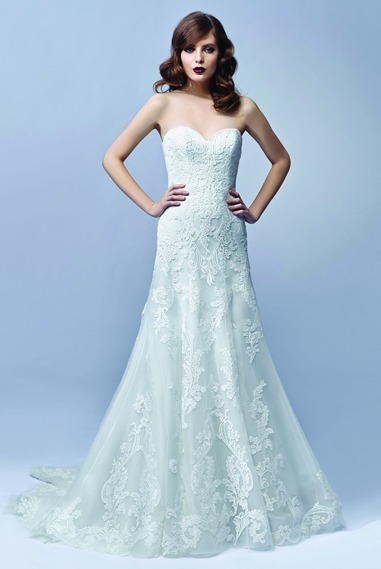 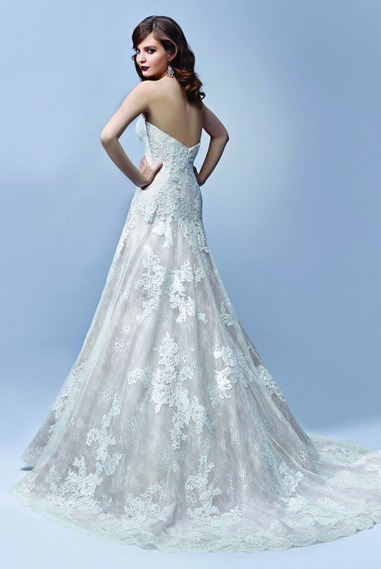 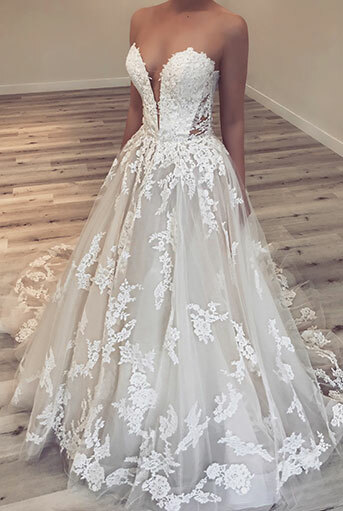 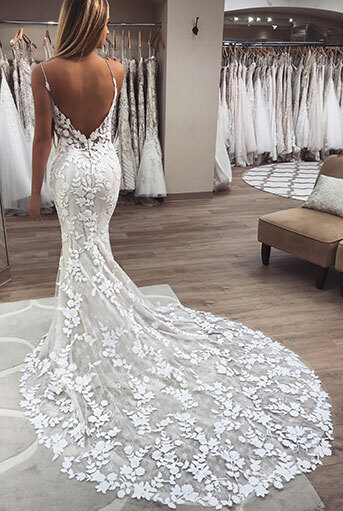 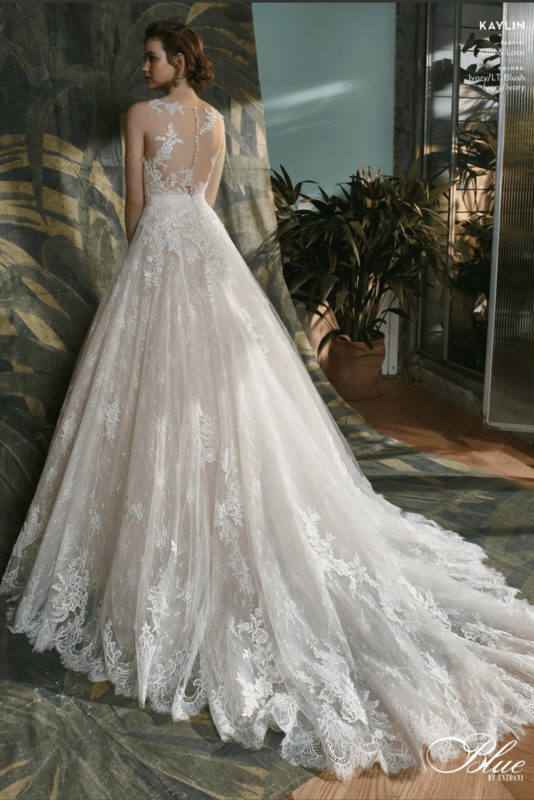 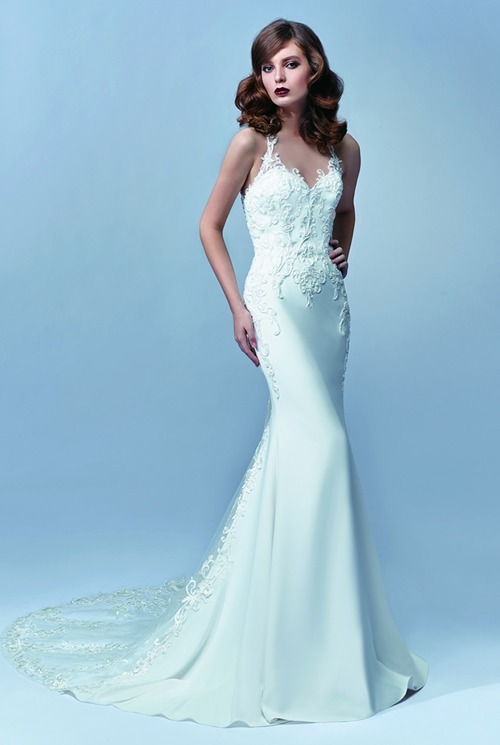 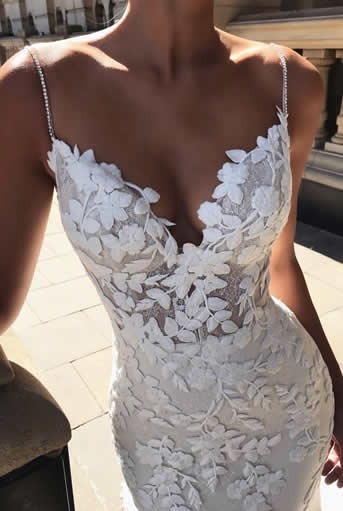 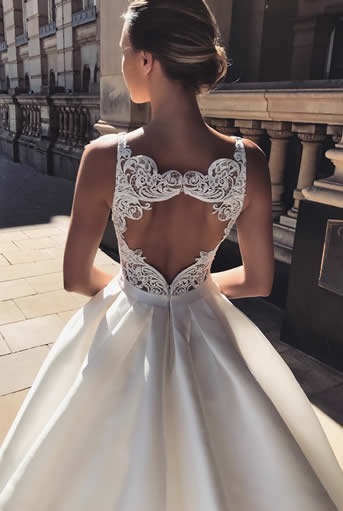 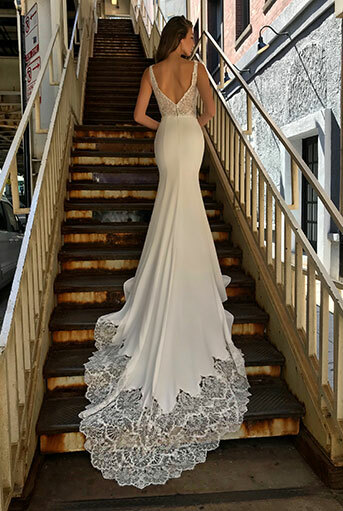 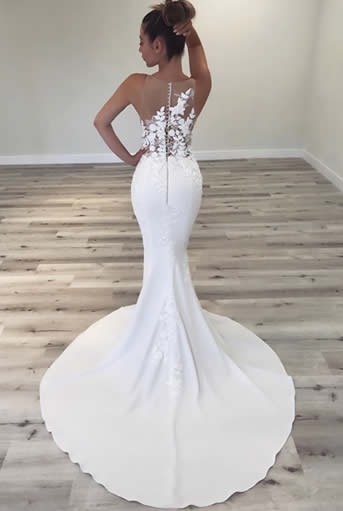 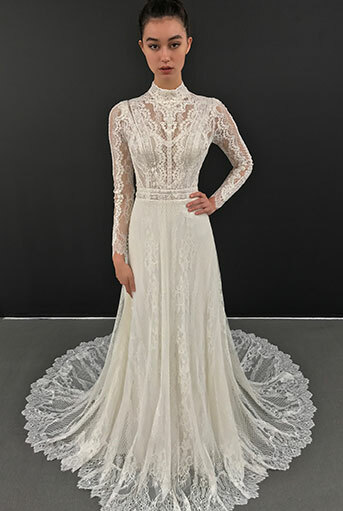 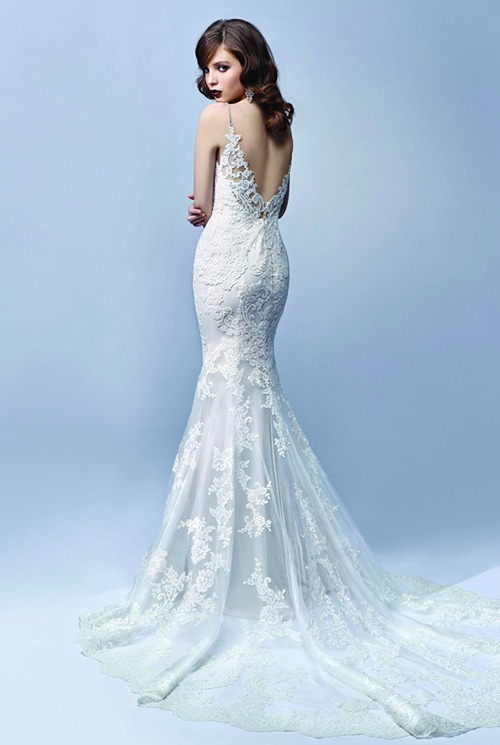 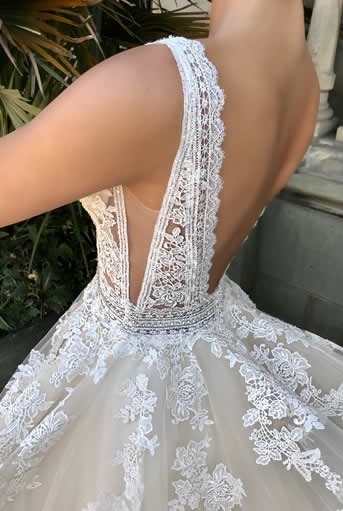 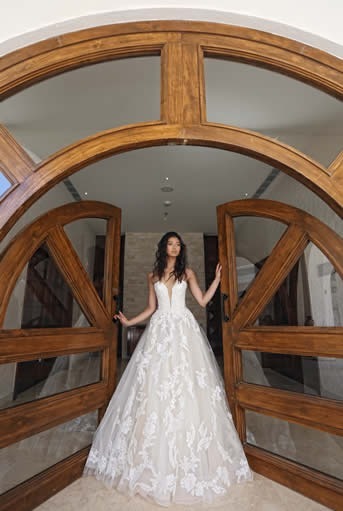 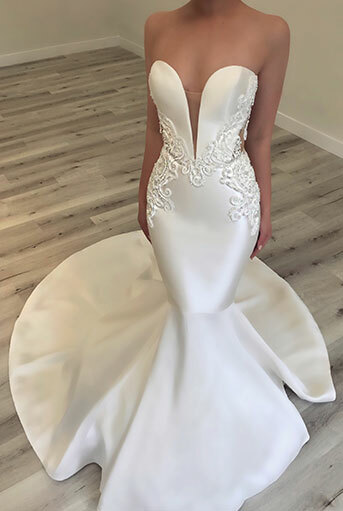 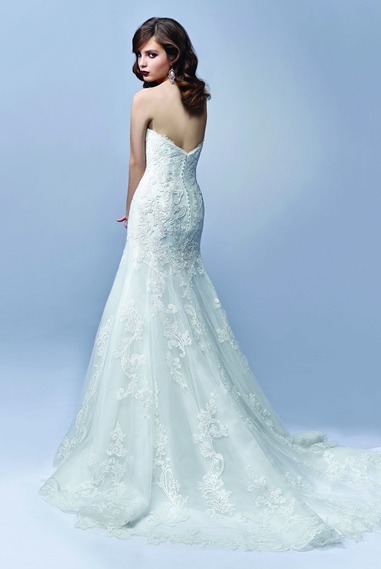 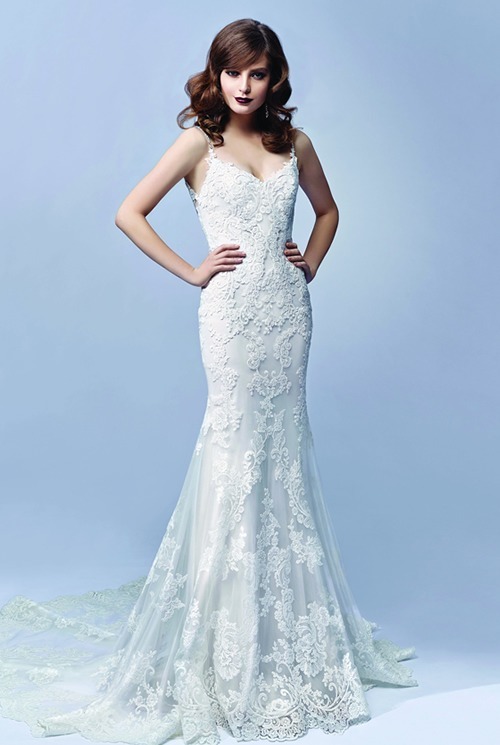 Enzoani is a young, vibrant company that focuses on cutting-edge design and has proven very quickly to have a full understanding of high fashion with rich detail. 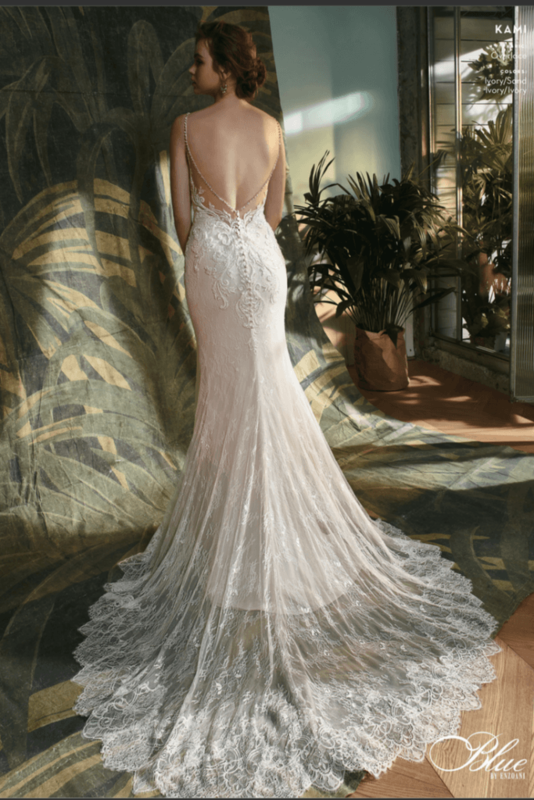 View the 2018 & 2019 ranges in our studio. 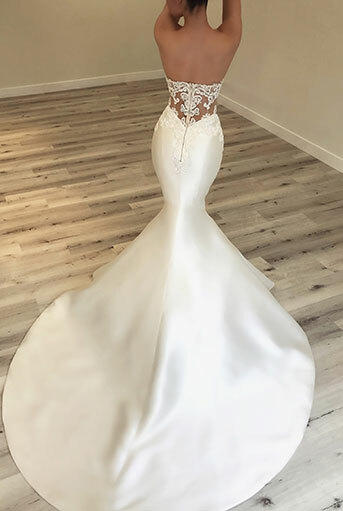 2017 Copyright. 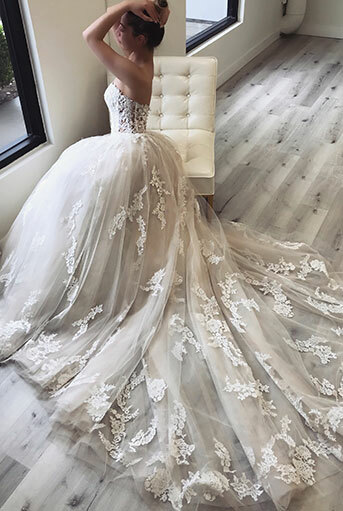 Brides of Somerset.